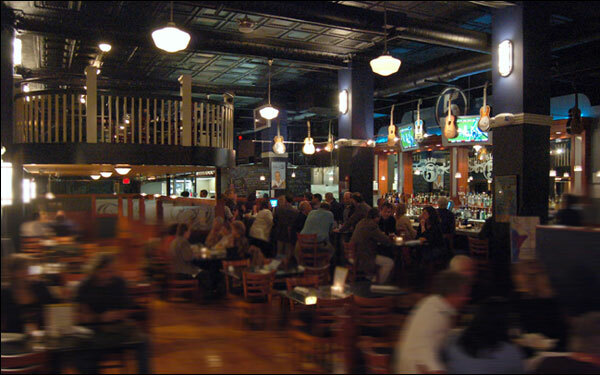 Blue 5 was started by several area locals who wanted a casually upscale environment where their family and friends could enjoy world-class craft beer, live music and exceptional Southern Cuisine in historic downtown Roanoke. Although a lot of attention was paid to creating a distinct venue for live music, quality food will always be our top priority. Our menu is a mix of southern inspired creations of unique pastas, seafood dishes, steaks, catfish, collard greens, grits and more. We try to incorporate traditional southern dishes while also creating non-traditional dishes with a southern twist. Come and you will see why Blue 5 is award-winning and recognized as one of the premier restaurants in the Southwest Virginia. Great food deserves great beverages to compliment! Blue 5 offers the largest selection of craft beer in Southwest Virginia with 46 taps from around the world. For a complete list of beers currently on tap, visit our Craft Beer page. 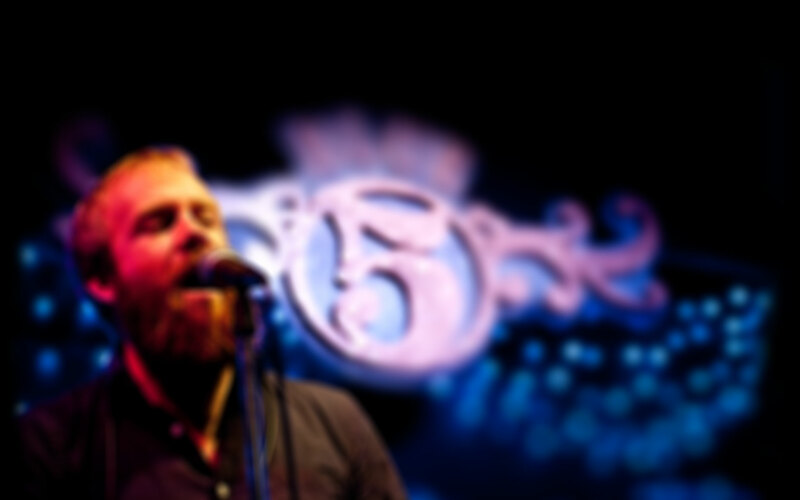 Blue 5 offers live music 3 nights each week with styles including blues, progressive jazz, and classic rock. Both regional and National acts frequent Blue 5, making it one of the most popular music venues in Southwest Virginia. salad is one of our feature appetizers. chicken fingers are full of flavor!